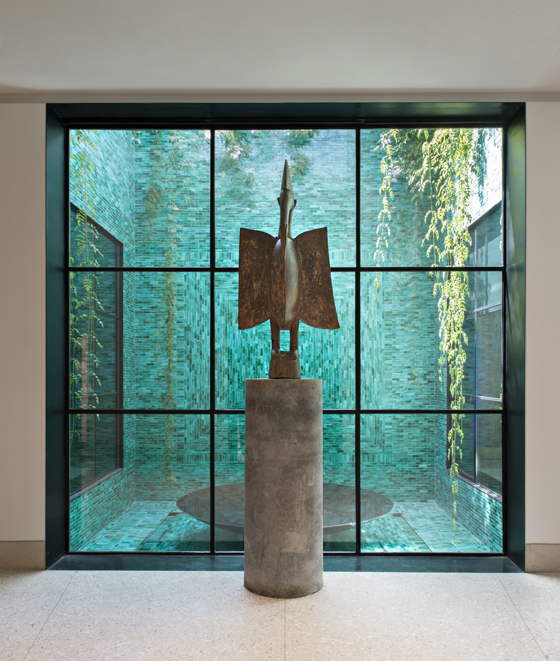 House museums provide rare insight into the life and work of their famous inhabitants. In many cases, these buildings are themselves immortal testaments to the ideals put forward by their historic residents. But many also stagnate as frozen vestiges of the past. 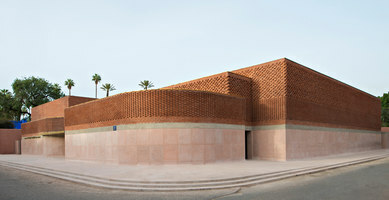 Mirroring a sister institution in Paris, the new Musée Yves Saint Laurent Marrakech (MYSLM) has taken on a far more dynamic mandate. Rather than freeze-frame the Jardin Majorelle–Yves Saint Laurent’s urban oasis–the museum–located in proximity–operates as an exhibition hall, cultural centre, and research library. Exhibitions on the seminal French fashion designer’s work are placed in dialogue with a series of shows highlighting likeminded–international and local–talents, including Leila Alaoui and Robert Wilson; MYSLM Chief Curator Björn Dahlström talks to TLmag. 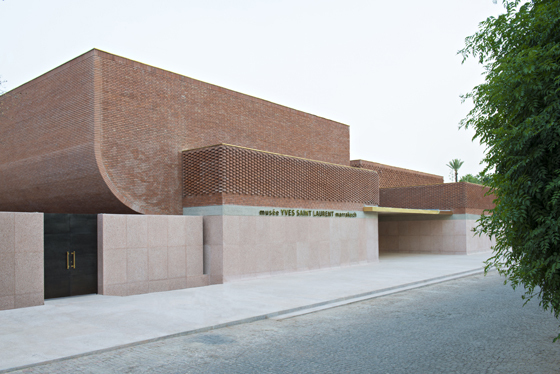 TLmag: Building on Yves Saint Laurent's legacy and his ties to Marrakesh, what inspired the idea of establishing a museum in this context? 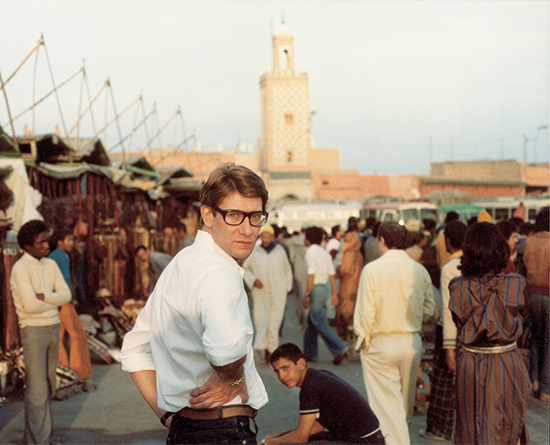 Björn Dahlström: Saint Laurent acquired his first Marrakesh home in 1966. Having been born in Oran, Algeria, he was returning home, to a certain degree. 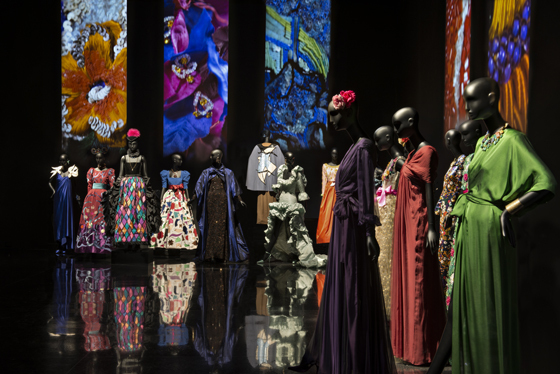 The city became an important source of inspiration; from where he designed new collections but also established lifelong friendships. 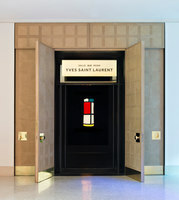 Working closely with the Fondation Pierre Bergé, Yves Saint Laurent and the Musée Yves Saint Laurent Paris, the project was initiated so as to highlight these connections. 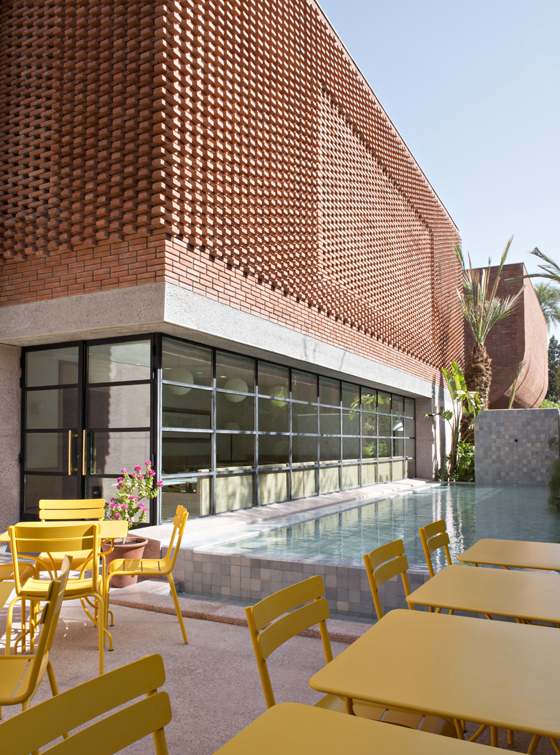 While our Parisian counterpart holds much of the archive, conducts textile restorations and focuses its exhibits on the process behind the creation of a collection, we are more of a multivalent cultural venue–the first of its kind in Marrakesh–that explores the designer’s inspiration. TLmag: What programming do you have in store? B.D. 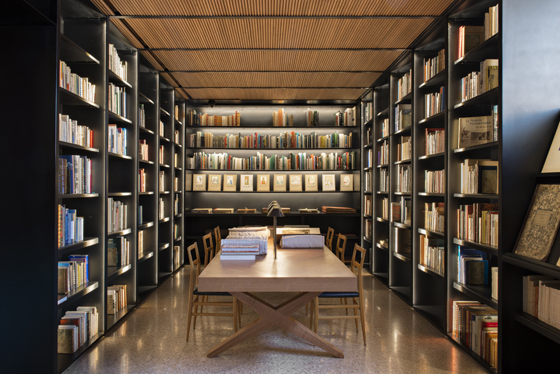 : Our active schedule of temporary exhibitions will reflect Saint Laurent’s interest in different artistic disciplines and themes; a mix of fashion, photography, and contemporary art. 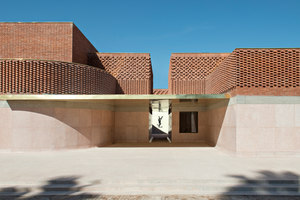 Several site specific projects that have been commissioned by the museum are rooted in and deal with the immediate context of Morocco. 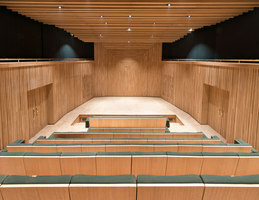 The museum’s auditorium will also host concerts, performances, film screenings and other events. As most of our visitors are international, we are also working closely with schools and community centres to develop a local audience. 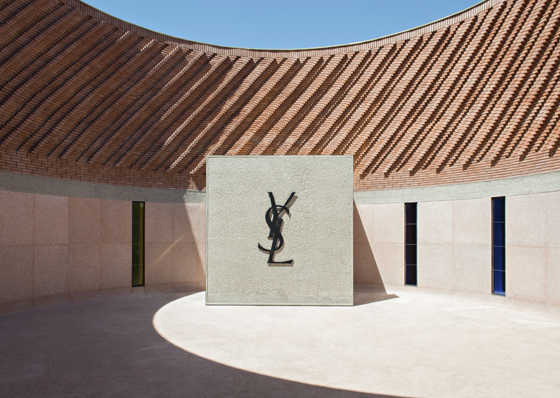 TLmag: How does the architecture of the museum evoke Yves Saint Laurent’s interests?